Volunteers are an essential element of Habitat Lehigh Valley’s mission. Groups come together for a day of team development and home building. Women Build volunteers come together to build stronger, safer communities. Find the answers to questions like "What skills are required?" 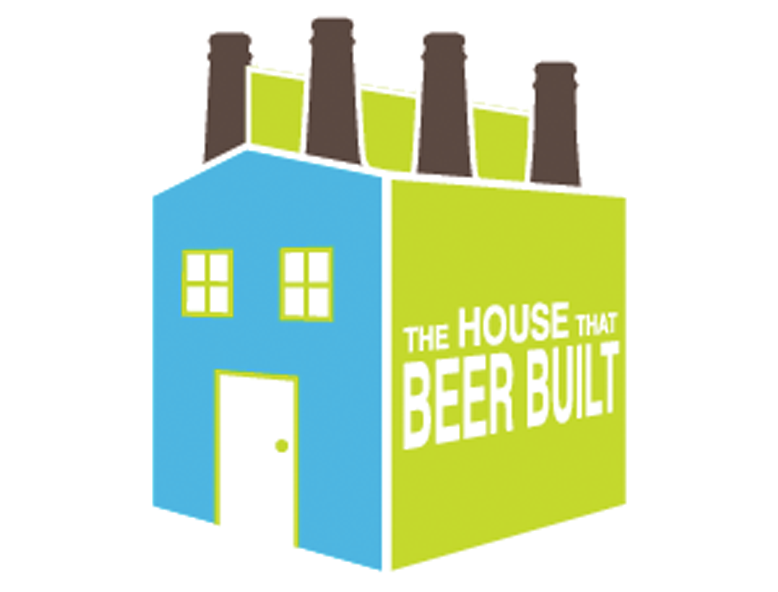 The House that Beer Built (HTBB) is a great way to show your support for Habitat Lehigh Valley without even having to swing a hammer – and by drinking beer! In partnership with some of the Valley’s finest craft breweries, you can be part of the solution to addressing the affordable housing crisis here in the Lehigh Valley. The local breweries include: Bonn Place, Fegley’s Brew Works, Funk, HiJinx, Lost Tavern, Two Rivers, Weyerbacher, and Yergey. Each coupon is valid for one free beer, with certain specifications at each participating brewery. The HTBB coupons are valid from July 4, 2018 until July 3, 2019. The coupons make great gifts and provide the opportunity to help make a difference here in your community. Habitat Lehigh Valley believes a decent place to live is more than just a roof over someone’s head. Affordable shelter can remove barriers to opportunity, success, and health, while helping families help themselves. Thanks to the generosity of our HTBB partners, 100% of the funds raised will be used to help build a new home at our Keystone Avenue new home construction project in Bethlehem. Habitat for Humanity of the Lehigh Valley is a 501(c)3 Non-Profit and all donations are tax deductible.